Peru is a gorgeous country filled with endless geographical delights. As a leading Peru travel agency, Gulliver Expeditions provides tours throughout this bountiful land and we’re excited to share a bit of knowledge with you about Peru’s geography. 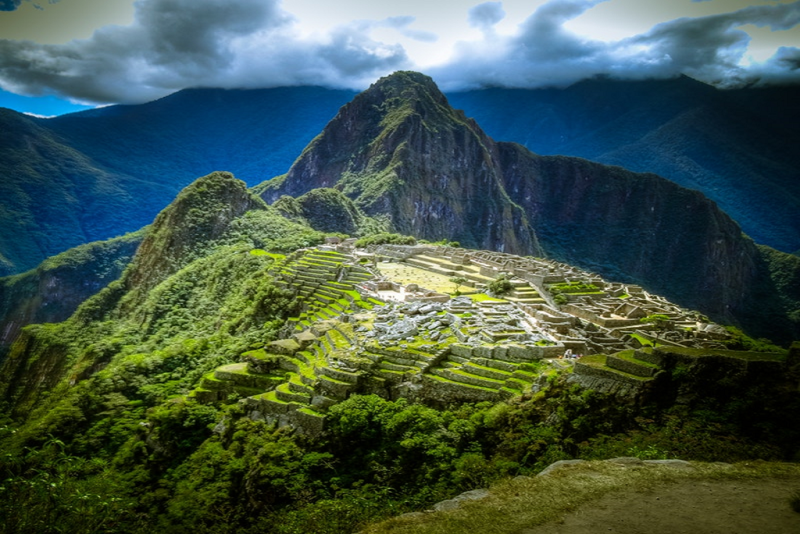 Peru is essentially a tropical country, with its northern side nearly touching the Equator. This beautiful country is located in the western and central part of South America. Its territory borders the countries of Ecuador and Colombia to the north, Brazil and Bolivia to the east. and Chile to the south; covering an area of 496,224 square miles. 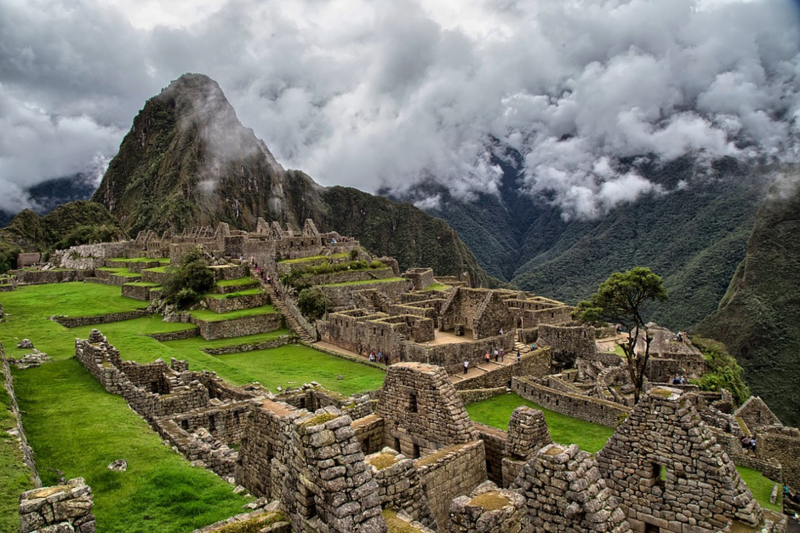 The name Peru is derived from a Quechua Indian word implying “Land of Abundance”, a reference to the economic wealth produced by the rich and highly organized Inca civilization that ruled the region for centuries. The country is rich in mineral, agricultural, and marine resources that have served the economic foundation for centuries. By the late 20th century, tourism had also become a major element of Peru’s economic development. 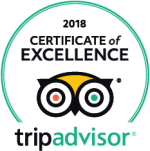 Now plenty of companies like Gulliver Expeditions provide in-depth immersive tours of Peru to help tourists experience the beauty of this country. These climates range from hot and humid desert area to cold and wintery rainforests. Each of Peru’s climate zones offers its own unique beauties. Peru’s Pacific coastline stretches for 1,500 miles along the western edge of the country. This lowland region is known for its desert landscape. The cool currents of the Pacific Ocean keep temperatures lower than would be expected. 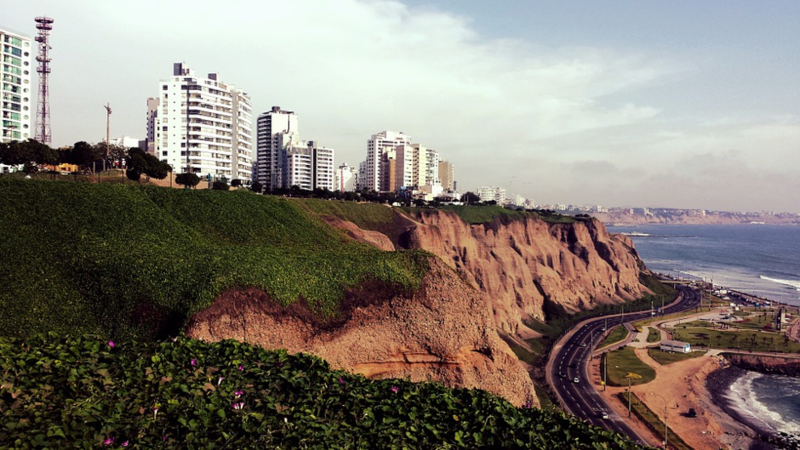 It has a coastal fog, called garúa, which often covers the Peruvian capital, providing some much-needed moisture while further dulling the smoggy skies above Lima. The coastal deserts continue south through Nazca and on to the Chilean border. The southern city of Arequipa lies between the coast and the foothills of the Andes. Here, deep canyons cut through the rugged landscape, while towering volcanoes rise up from the lowland plains. Along the north coast, you will find the cities like Tumbes, Piura, Chiclayo and Trujillo. Here you’ll see dry deserts and coastal fog give way to a greener region of tropical savanna, mangrove swamps and dry forests. The north is also home to some of the country’s most popular beaches, the most famous being Mancora. On the north coast, you’ll see white sand and warm beaches. The Andes mountain range in Peru has a big influence on the drastic changes in Peru’s climate. The Andes mountains range separates the western and eastern flanks of Peru, which is responsible for tempered and frost temperatures. 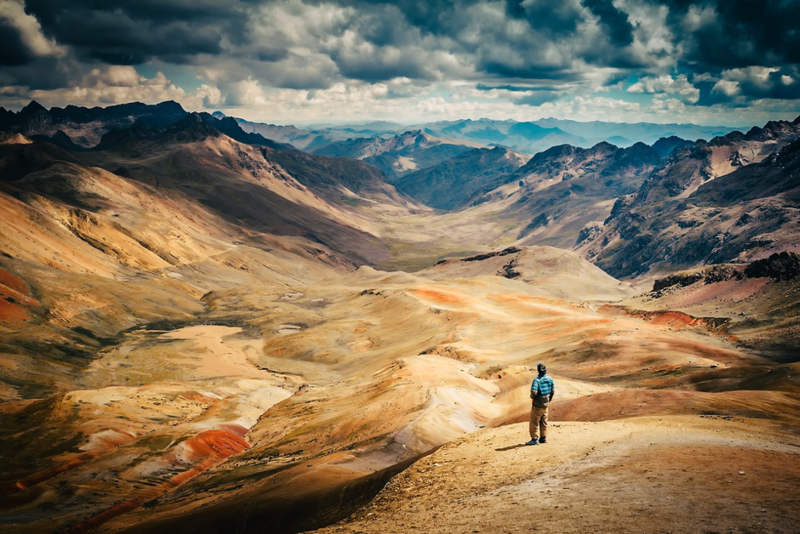 Within the Andes you’ll find the Altiplano region, a high plains region located at the south of Peru, extending to Bolivia, north of Chile and Argentina. This region is strongly affected by icy winds and is home to meadows, volcanoes, and lakes. The Peruvian Jungle is part of the Amazon rainforest, located in the Amazon basin. This area is a transition zone between the eastern foothills from Andean highlands and the low jungle. This region is a cloud forest and highland jungle, known as the Ceja de Selva (eyebrow of the jungle). 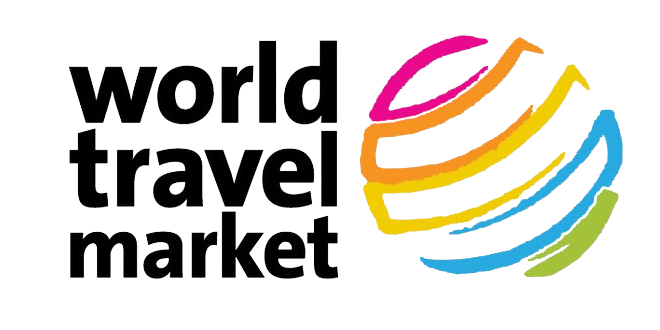 In this region, you can find famous cities like Tarapoto and Tingo Maria. The weather in this region is relatively hot and humid throughout the year. The average high temperature during the day is 31 degrees Celsius and the average low during the night is 17 degrees Celsius. The humidity level is usually between 80 and 90 percent. The Selva Alta is a relatively flat lowland jungle area of the Amazon Basin. Here, you can observe the beautiful winding rivers. Boats navigate the long and wide features of the Amazon River. 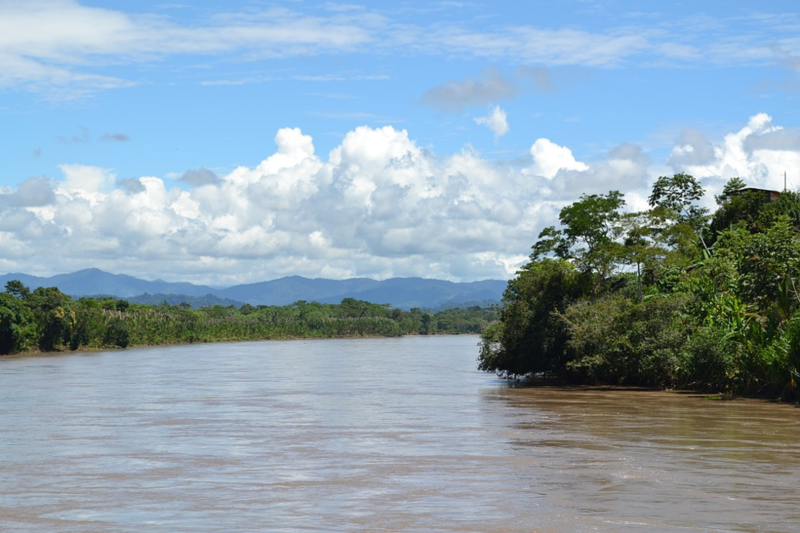 The Peruvian jungle covers approximately 63% of Peru’s national territory but only contains 11% of the country’s population with the exception of large cities such as Puerto Maldonado and Iquitos, Pucallpa. Generally, settlements throughout the Peruvian jungle are smalls and isolated. The majority of jungle settlements are located along the shore of the river or near a lake. Peru’s geography is unparalleled when compared to other countries. This country’s unique 3 climate zones will satisfy anyone’s inner adventure drive. 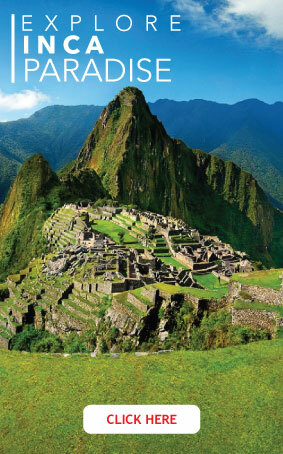 We provide a variety of immersive Peru tours that offer the adventure of a lifetime. Set off on your Peru adventure today!